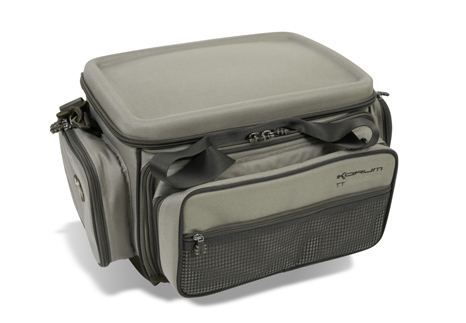 Perfect for anglers who like to have everything to hand. A modern take on the traditional carryall. 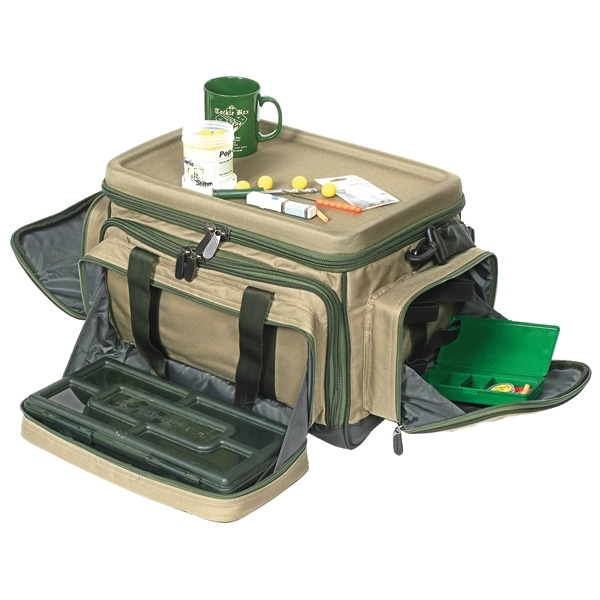 Complete with a hard moulded table top, ITM compatible pockets and a new front mesh zip pocket.